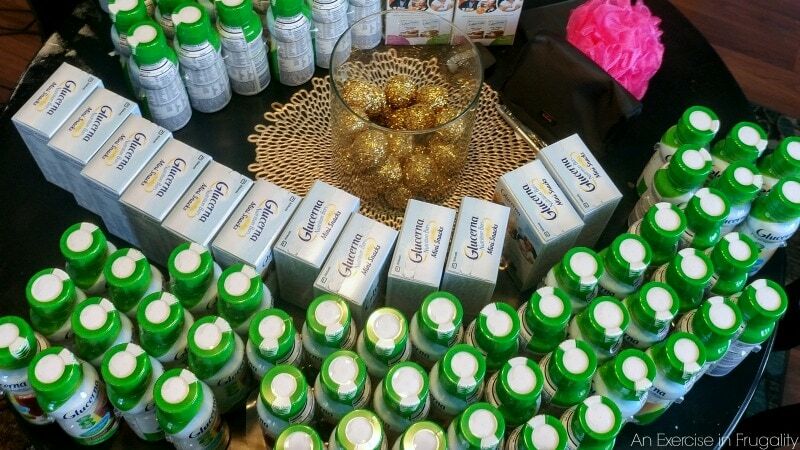 If you’ve been following along, you know that this is the third month of my 3-month GlucernaⓇ Challenge! In case you missed them, you should check out my post about How to Live a Low Carb Lifestyle and my Low Carb Mango Chicken recipe. It’s been a great journey, and it flew by so fast. I wanted to thank you all for following along, and hopefully, you found it informative and inspiring! My experience with GlucernaⓇ products does not end here though, I plan to keep my pantry and fridge stocked because of how easy they are to grab and go. You guys, things have been totally crazy around here! The evening of Wednesday, September 28, we listed our home for sale. We had four showings (2 on Thursday and 2 on Friday) which resulted in TWO asking price offers. 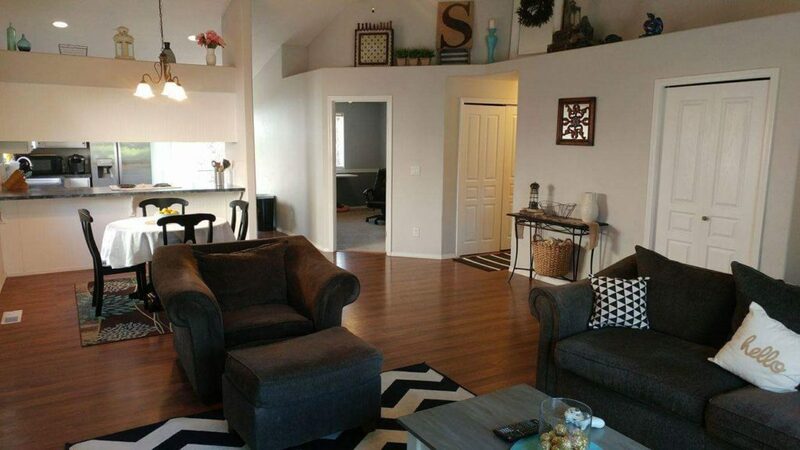 By Saturday morning, we accepted an offer and sold our house! It was a crazy whirlwind, and we were completely blown away it sold that quickly. Saturday afternoon I went grocery shopping. I was standing in the checkout lane when the woman behind me in line went to move her cart around me I leaned out of the way and immediately felt a sharp pain in my lower back. I knew right away I was in trouble-I have had this happen before, but never this bad! Within moments I had trouble walking. By that evening I couldn’t walk at all due to the excruciating pain. Any pressure on my leg resulted in unbelievable pain. I spent 3 days in bed crying in agony before I finally got up the courage to head to a chiropractor. I had never been to one and was terrified, but the pain was so bad I couldn’t stand it anymore. On the 3rd day, I went to the chiropractor and got adjusted. Things improved a little bit, but walking and sitting were still a no-go. I had a second chiropractor appointment the next morning, and things were a bit better. I could finally walk unassisted and actually, SIT instead of just laying in bed all day. 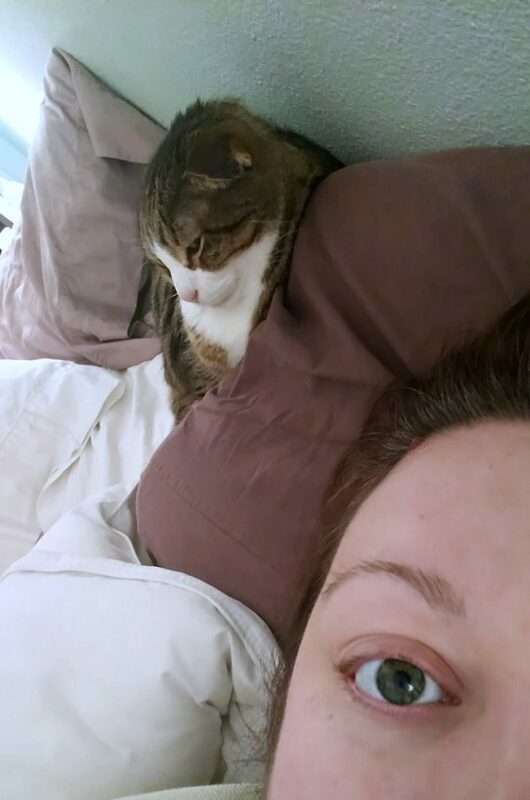 At least I had some company during my recovery. The last few days, my husband had to do all the cooking. He took time off of work when he could, but some of the time it meant fending for myself. I quickly realized that cooking was completely out of the question for me. I could not stand unassisted at all, and even with crutches, it meant no more than a minute or two of being upright. I could barely walk to the bathroom and back without collapsing into a bawling mess. 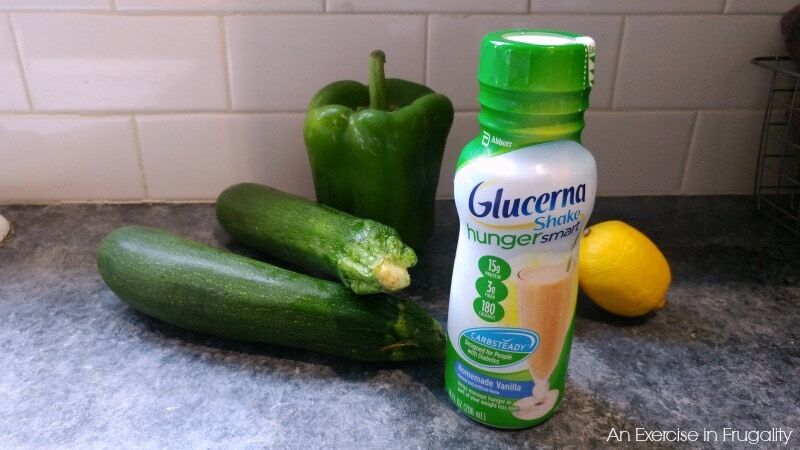 When my husband was gone, I totally relied on my Glucerna® HungerSmart™ Shakes to keep my blood sugar stable and keep me feeling full when I couldn’t cook full meals. I would have a shake for breakfast and stay full till my husband arrived home to make lunch. 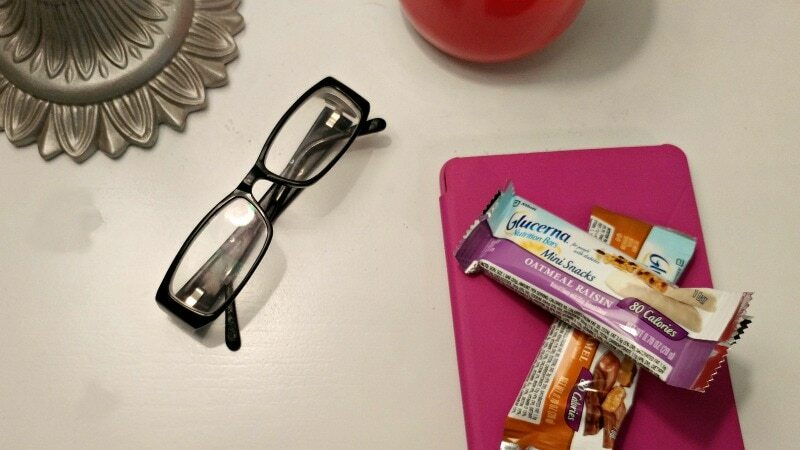 I was able to keep the Glucerna® Mini Snacks bars in my nightstand for times when I was hungry but couldn’t get to the kitchen. They have just 80 calories and 21 essential vitamins and minerals. There’s 3g of protein and only 3g of carbs per bar. The bars and shakes have a low-glycemic carbohydrate blend that can help diabetics manage their blood sugar as part of a healthy diet. Limited mobility or not, I have to keep my blood sugar stable. Highs and lows are not good. 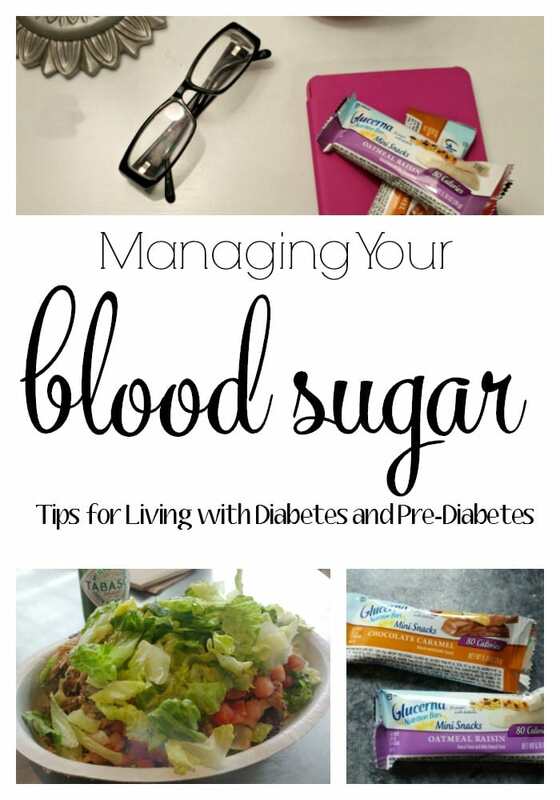 If you’re diabetic or pre-diabetic, monitoring blood sugar is crucial to your health. Obviously, you want to check with your physician to see how often they want you to check your sugars. For me, I try to check them throughout the day even though they are typically very well-managed now. Especially if they feel low. Eat something with protein before or after physically demanding activities. Watch your portions-always make sure your carbohydrates are the “side” and not the “star of the show”. It’s also important that you track your “macros”. Macros is short for macro-nutrients which are fat, protein and carbohydrates. There are tons of apps for this purpose, but I like MyFitnessPal. It’s easy to use, you can save recipes you use frequently and it’s free. 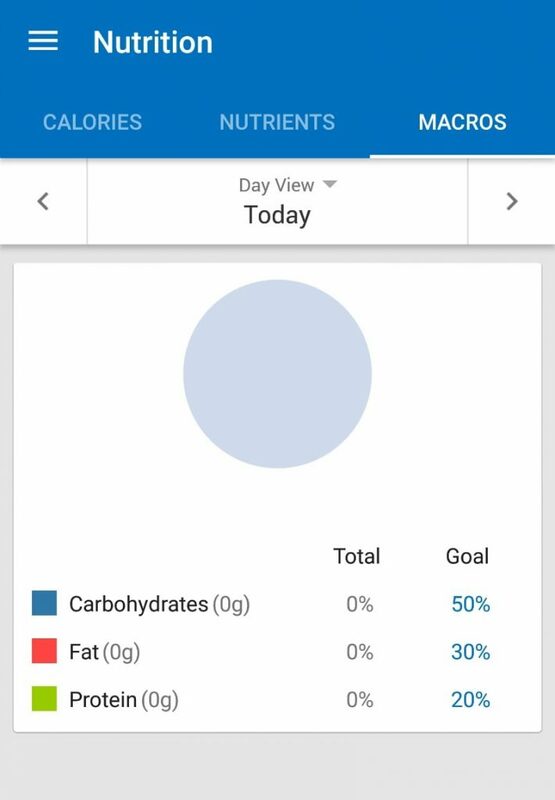 It lets you track your calories and stuff too, but I find that it’s helpful for me to track my carb intake. Apps like this are great for when you’re super busy (like say, when you’re selling a house) and don’t have time to pay close attention to what you’re eating. I don’t follow the percentages they recommend, though, as that is too high in carbs for my personal dietary needs, but of course as always consult with your doctor to decide what’s best for your health. 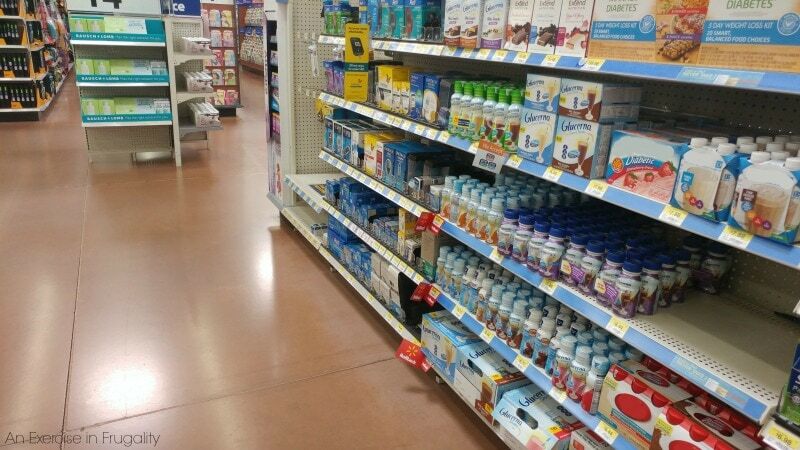 And lastly, I love that I can get GlucernaⓇ products from my local Walmart store — I get them from the diabetic care aisle at Walmart and keep a good stock of them ready for whenever I need them!